The Seiko Chronograph Watch SSB033 is a casual chronograph watch rich with features that will make it your most important everyday accessory. 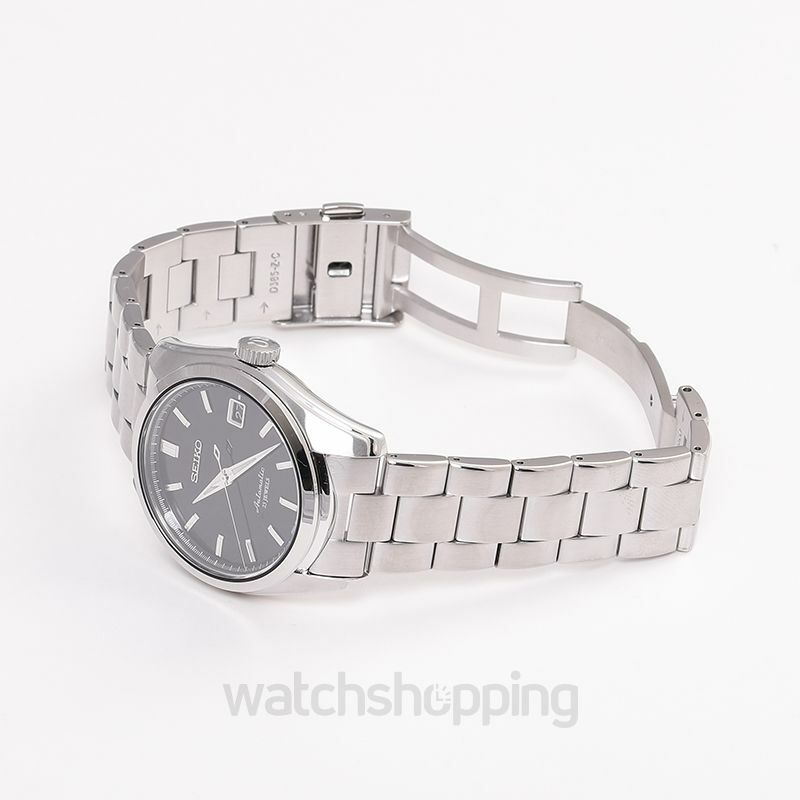 The watch comes with a stainless steel 38.4 mm case that houses the Quartz movement with a power reserve of 50 hours. 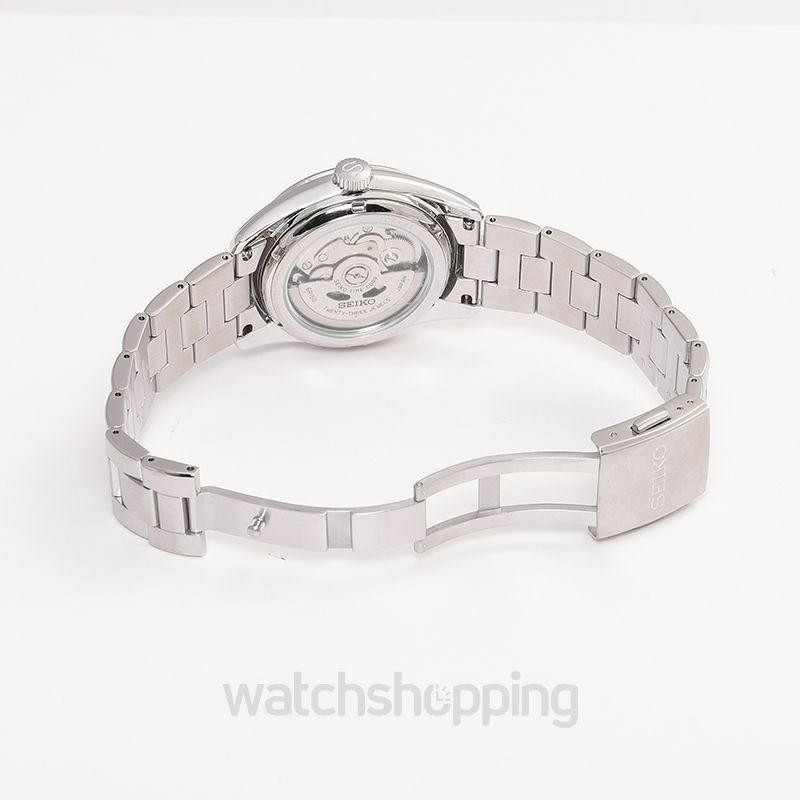 Moreover, its all silver steel bracelet adds a touch of elegance to the watch that will make sure that the timepiece goes well with all your outfits. 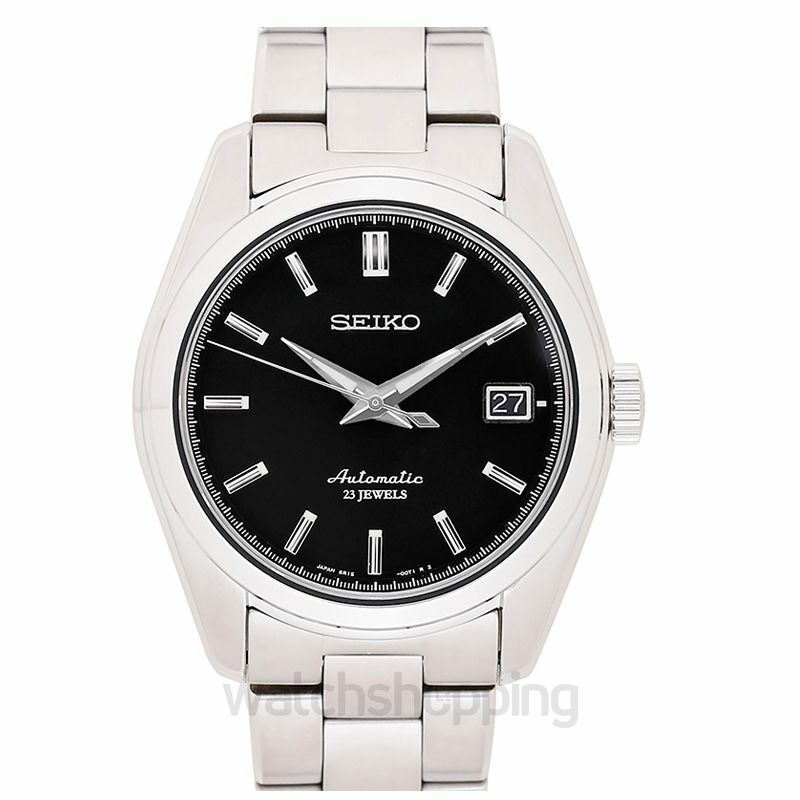 It features a simple yet attractive black dial with silver-tone hour markers and dauphine hands. 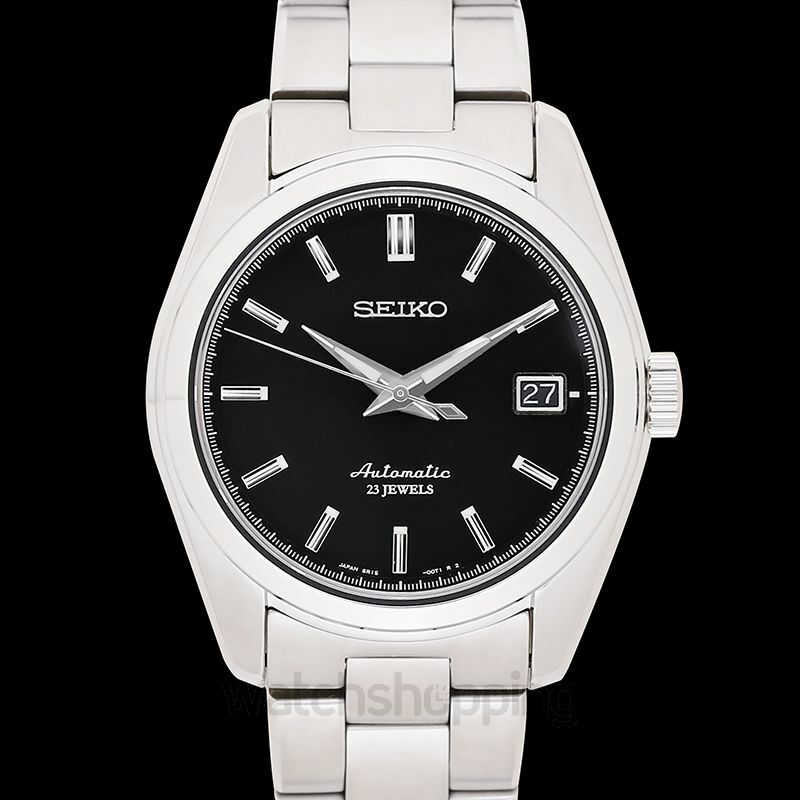 This diverse and highly sophisticated timepiece by Seiko also has a date display feature.